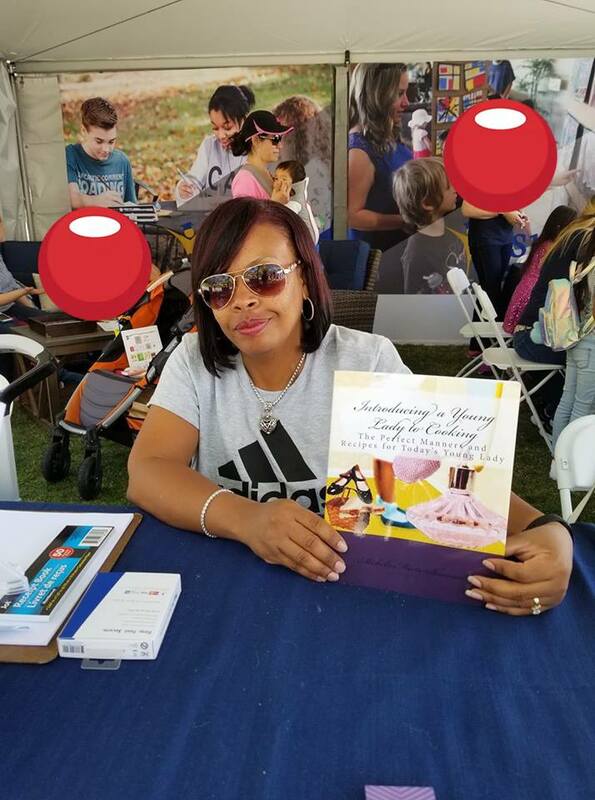 Author Michelle Shannon at LA Times Festival of Books📚. 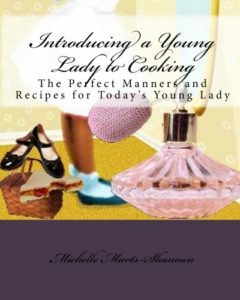 A cookbook with simple recipes and manners for today’s young lady. This book includes pages that are available to add your long time family recipes before you give it to the special young lady in your life. 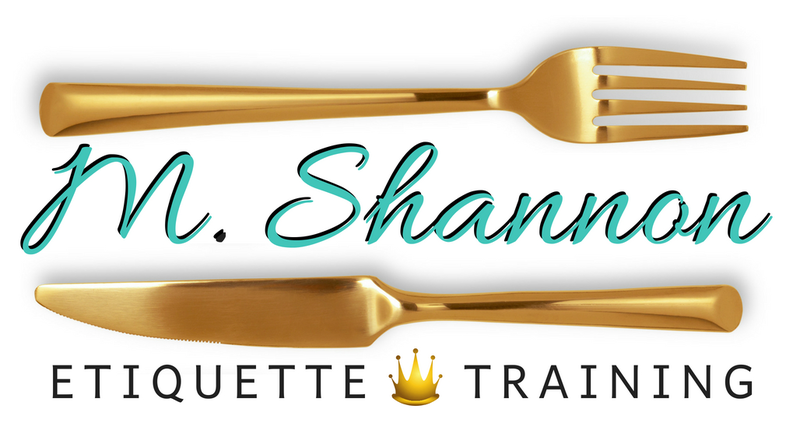 Get your copy of “Introducing a Young Lady to Cooking” today. This entry was posted in Events, Gallery. Bookmark the permalink.